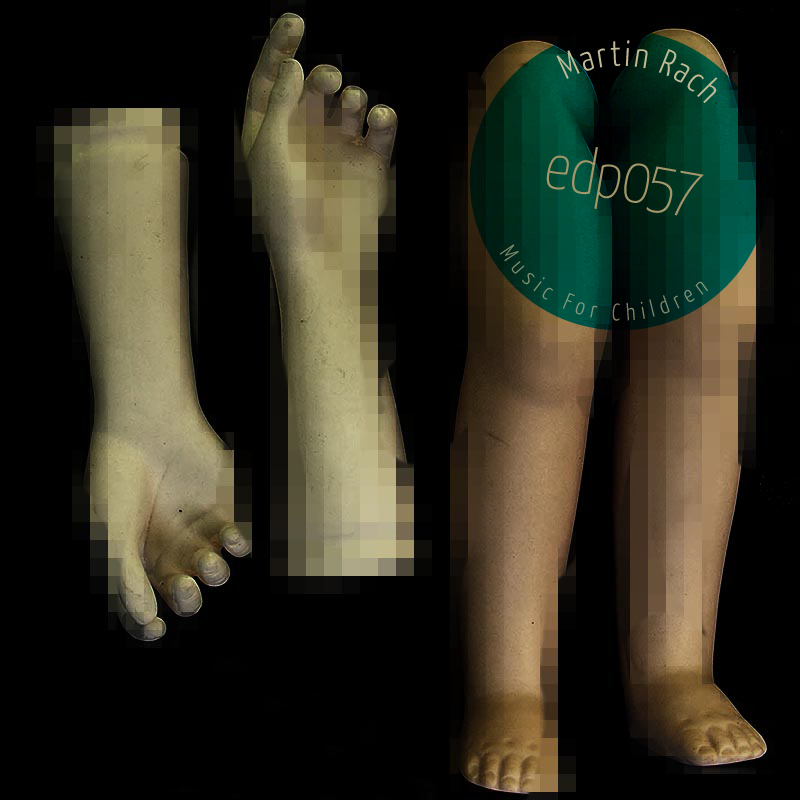 Martin Rach is back with some little oddities of his. These are small electronic/electro-acoustic pieces collected throughout the years. Over exposure to these sounds might turn your kids into... Never mind, you find out!